My great grandmother, was a collector of odd things. Especially items from family members. Which means she rarely threw away anything that was a personal correspondence. Now many decades later, I am in possession of a couple hundred postcards. Greeting cards... birth announcement cards. I have been scanning them, as time allows. It will take forever to get them all done. But as a genealogist... I love looking for clues. Or finding verification of someones location mention on one of these postcards. 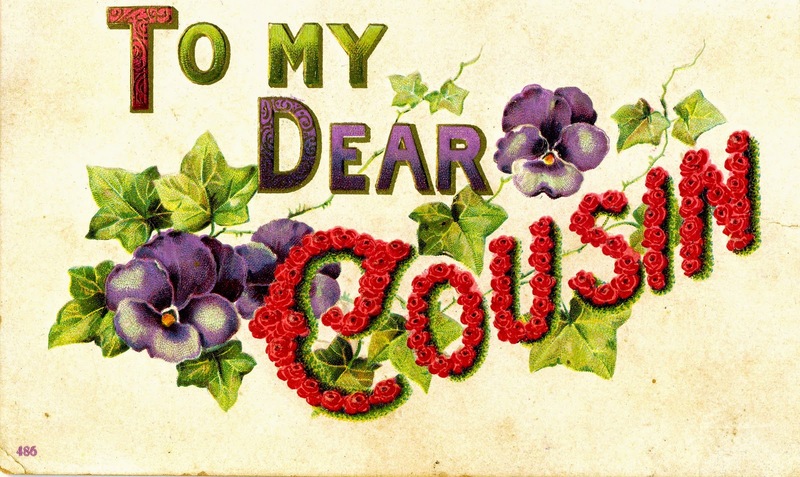 The postcards are from a mixture of cousins, friends, Aunts... and her future husband. This was sent from her Aunt Georgia... who lived in Hillsboro. 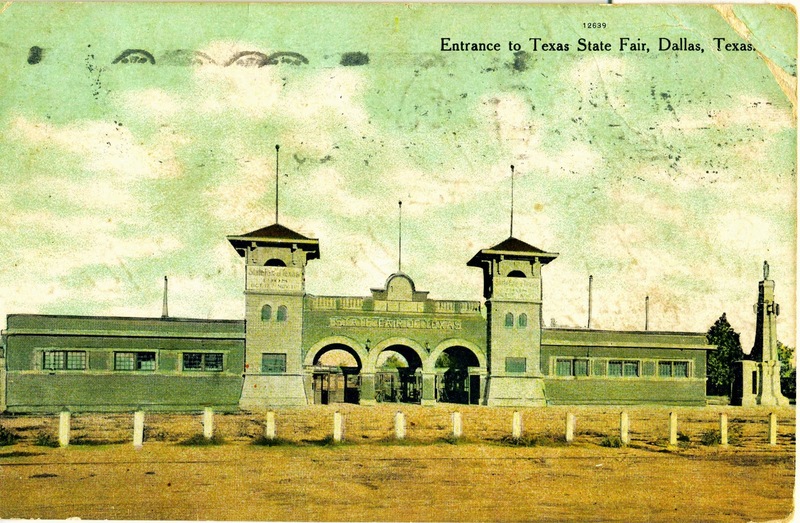 Whom I suspect, had been to the State Fair for the stock shows, with her husband. My great grandmother lived in Oklahoma. And seemed to have written to everyone she knew. With the stack of postcards I have, everyone wrote her back with frequency. Lots of silly little chatty things, that teenagers from that time period, wrote back and forth. But the postcards are amazing. And now they are mine! Next up, later in the week... with luck... I will have a few vintage children Valentine's to share. They are from 1935. And in wonderful shape.